If you have spare or leftover food and garden resources then don't waste them, share them. spareharvest.com is a great tool that you can use to let your community know what you have spare and willing to share. Signing up is FREE. 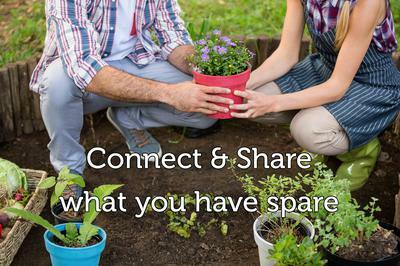 Share produce, plants, seeds, land, compost, scraps and anything else you no longer need.